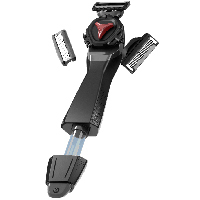 Trazor World is giving away their new Trazor razor for free. 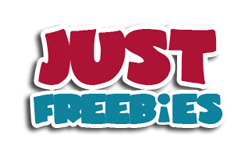 Just follow our link, signup with your email and share your unique url with friends for them to signup and in return you will get this freebie. Click GET FREEBIE button and then submit your entry to get your hands on this razor.